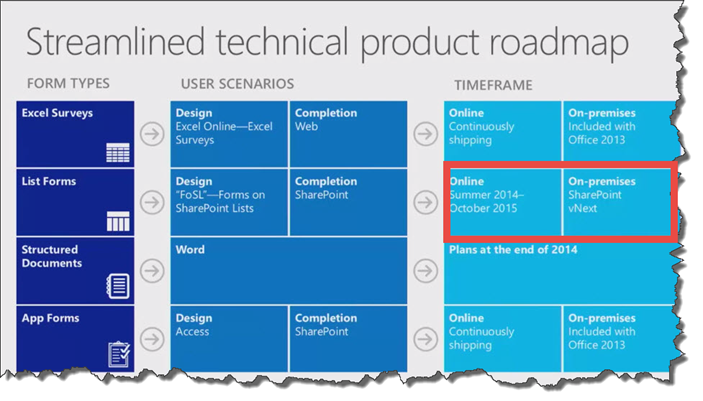 Last week, Microsoft did a pretty big announcement that will probably impact all organizations around the globe. 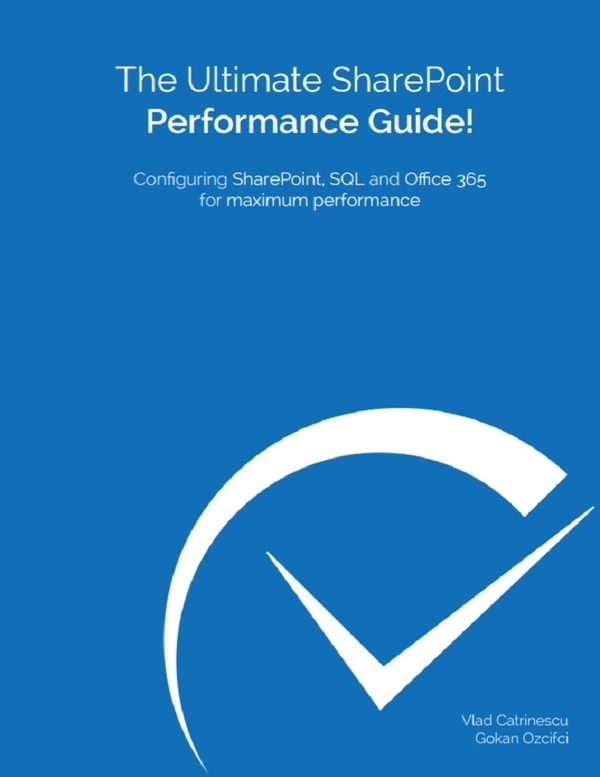 Starting July 1st, the on-premise User CAL pricing will increase 15%. 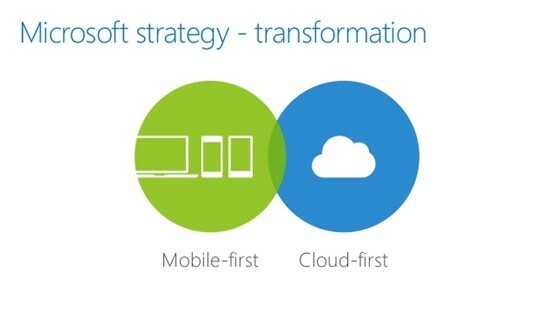 With this move, Microsoft further delivers its message of “Mobile First, Cloud First”, by encouraging companies of going with the cloud licensing options (Office 365 Enterprise, Enterprise Mobility Suite and Enterprise Cloud Suite) that offer both online services and on-premises server software! 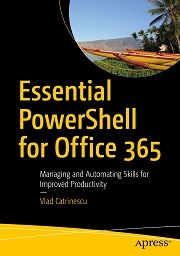 At first, this may seem like a bad move by Microsoft, who has been criticized of pushing the cloud and forgetting about on premises. 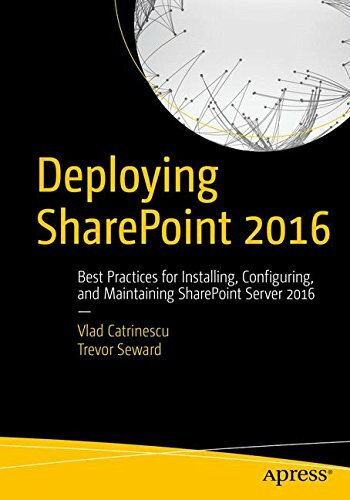 However with the new on premises SharePoint, Exchange and Lync versions coming out this year, and with Hybrid promising to be a big part of SharePoint 2016, it might be a good time to review your licensing agreement, so you’re not blocked from going Hybrid only by your licensing team in the coming years! For more information, and how it affects you, make sure you talk to your account managers! 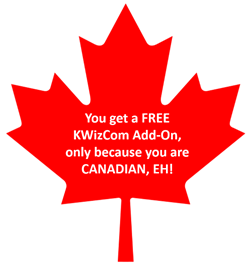 KWizCom, a Canadian company that has been very active in the SharePoint Community in the past few years by sponsoring bloggers and various SharePoint Saturday events just shared one of the coolest promotions I have seen in a while in the Tech Space. What add-on did you pick? With the info we got in those screenshots it’s pretty clear that the problem is a resource file, but why? 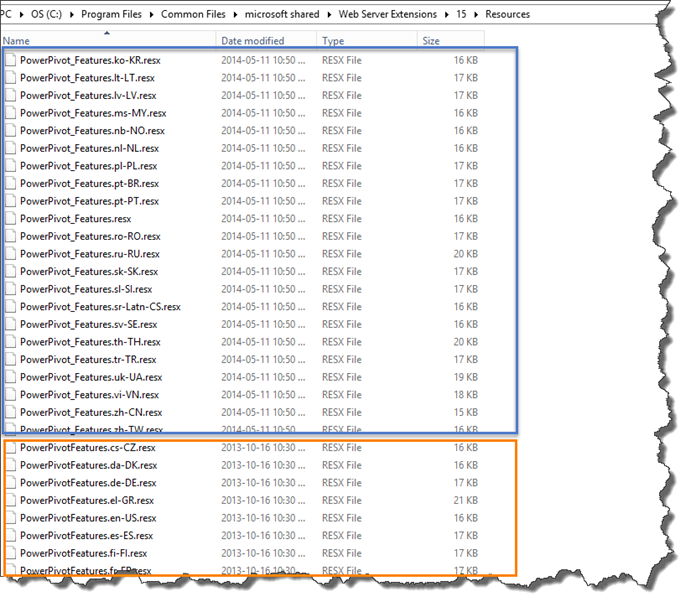 The problem is that Microsoft, decided to rename the resource file names between SharePoint 2010 and SharePoint 2013. 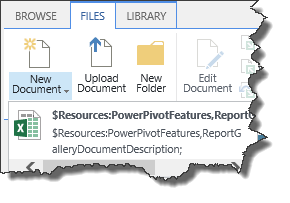 If you go on SharePoint 2010 in “C:\Program Files\Common Files\Microsoft shared\Web Server Extensions\14\Resources ” You will see that all the PowerPivot resource files are named “PowerPivotFeatures.resx” + language. You can view this in the image below.